Hoist synchronization monitors and controls the position difference of the hooks and synchronizes the movement of each hoist. This function gives more accuracy when two hoists are used at the same time. Product Features Safe, Stable, Efficient. Looking for ideal Hoist Crane Manufacturer & supplier ? We have a wide selection at great prices to help you get creative. All the Crane Hoist Synchronization are quality guaranteed. 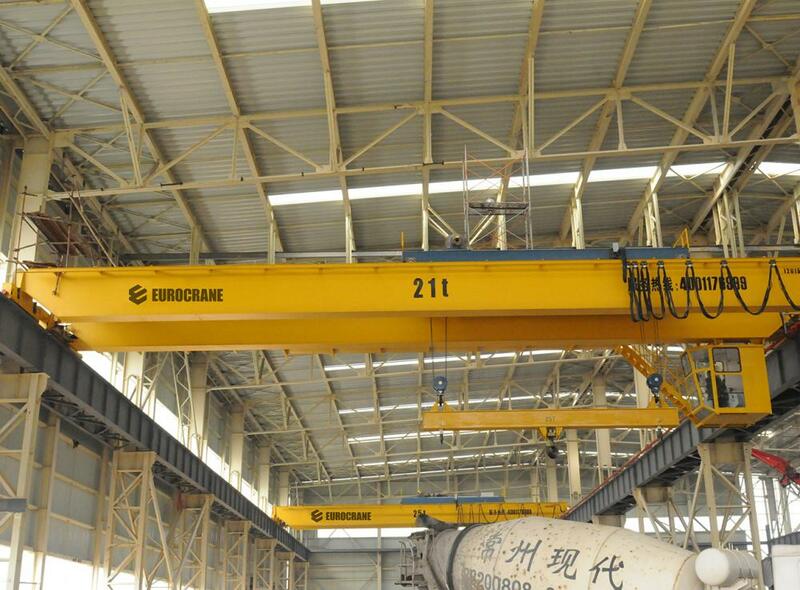 We are China Origin Factory of Hoist Crane. If you have any question, please feel free to contact us.